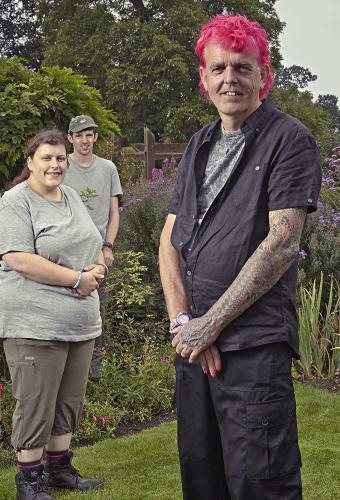 When will be The Autistic Gardener next episode air date? Is The Autistic Gardener renewed or cancelled? Where to countdown The Autistic Gardener air dates? 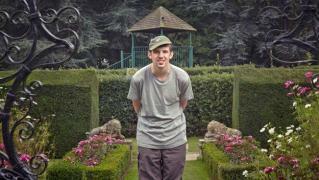 Is The Autistic Gardener worth watching? Alan and the team tackle a dated plot in north east London, hoping to make a modern garden for just £5,000. But it starts raining and won't stop. Will it scupper their plans? The first episode comes from Lancashire, where Pinky and Joe urgently need help with their oddly shaped, triangular plot. Alan has £10,000 to bring the beautiful Lancashire countryside into their desolate plot. He also visits an urban oasis in New York. 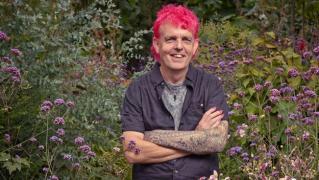 Autistic gardener Alan Gardner visits Bristol, where Ig, Jo and their three kids need help with their 100-foot garden, which is currently overflowing with weeds and waste. Alan has £15,000 to restore some order into their chaotic plot. He also visits the stunning gardens at the world famous art museum The Getty Centre, in Los Angeles, where he discovers that geometrical order is the key to the design. This time, Alan Gardner helps some London neighbours turn their adjoining back gardens into one massive playground. Claire and Tim have two boys and their neighbours Jess and Karl the same. Alan's never taken on two gardens in one job. The two couples have different desires for the plot. Claire and Tim want a romantic space, with a budget of £15,000; and Jess and Karl want a Mediterranean style garden, with a budget of £10,000. Alan goes to Austin, Texas, in search of inspiration. 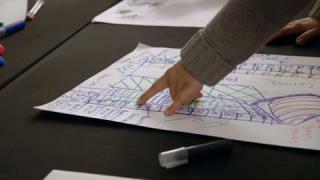 He also draws on a jumbo jet engine as the principle concept for the garden's design. 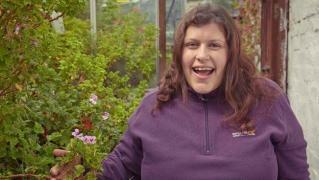 The Autistic Gardener next episode air date provides TVMaze for you. EpisoDate.com is your TV show guide to Countdown The Autistic Gardener Episode Air Dates and to stay in touch with The Autistic Gardener next episode Air Date and your others favorite TV Shows. Add the shows you like to a "Watchlist" and let the site take it from there.